Provide comfort for the family of Cheryl Colley with a meaningful gesture of sympathy. 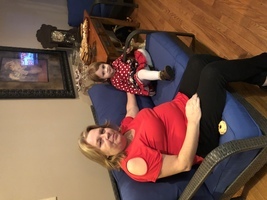 Cheryl Colley, 54, of Grayson, Kentucky passed away Wednesday, February 6, 2019 at her residence. She was born December 3, 1964 in Columbus, Ohio; a daughter of the late Joan Rae Pinkerman. In addition to her mother, she was preceded in death by a step-daughter, Barbara Ann Kirsten Colley. Cheryl was a clerical worker and was employed by Mountain Comprehensive Care Center in Grayson, Kentucky. She was a homemaker, mother and of the Catholic faith. She is survived by her husband, Robert Ernest Colley; two daughters, Makayla Brooke (David) Meddings of Allen, Kentucky and Mayghan Rae Colley of Grayson, Kentucky; a step-daughter, Amanda Gwen (Brian) Craycraft of Warsaw, Ohio; a step-son, Joshua Safford (Amanda) Colley of Grayson; seven grandchildren; Jordan, Jazmyn, Braelynn, Gavin, Breiann, Emalee, and Paxon. Funeral services will be Sunday, February 10, 2019 at 2:00 p.m. at the Sparks Funeral Home in Grayson, Rob Baier, minister. Burial and visitation will be Tuesday, February 12, 2019 at 1:00 p.m. at the St. Joseph Cemetery, 6440 South High Street, Lockbourne, Ohio 43137, with Mass at 1:30 p.m.
Visitation will be Saturday, February 9, 2019 from 6:00 p.m. - 9:00 p.m. at the Sparks Funeral Home. 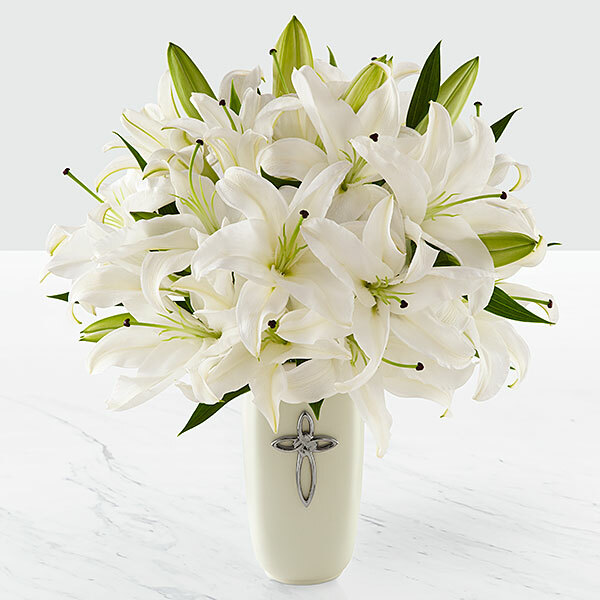 To send flowers in memory of Cheryl Denise Colley (Pinkerman), please visit our Heartfelt Sympathies Store. Mass will start 1:30 p.m.
Cindi Kidwell (Conklin) and Love, Jason & Kelley Birt have sent flowers to the family of Cheryl Denise Colley (Pinkerman). My dear friend, my heart is heavy with sadness to say good-bye so soon. I wish we could have kept in touch more over the years. You will be missed. Cindi Kidwell (Conklin) purchased flowers for the family of Cheryl Colley. May your heart and soul find peace and comfort. Rest in peace my dear cousin!! We loved you all and are praying for you during this difficult time. Love, Jason & Kelley Birt purchased flowers for the family of Cheryl Colley. Cheryl was a great person and a good friend. I will miss her. She sure loved her girls and those grandbabies! My heartfelt condolences and continued prayers for the family.